All three releases are available to people registered with Apple's Beta Software Program. The iOS and macOS betas can be downloaded through normal update pathways —tvOS users must specifically toggle "Get Public Beta Updates" under the Settings app's Software Updates section, located under the System menu. 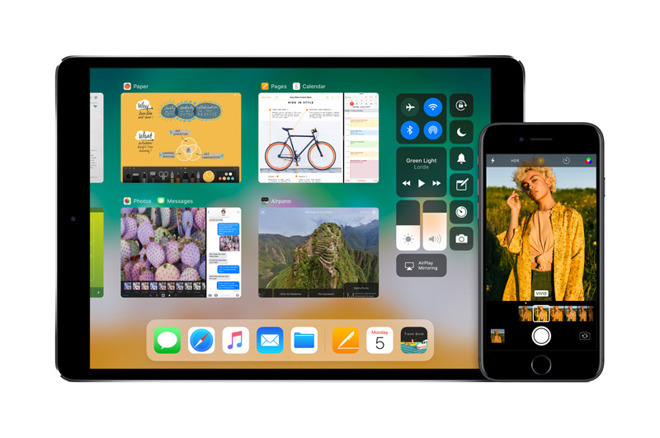 iOS 11.1 is so far believed to have relatively minor additions, like multiple emoji suggestions in predictive text, and a faster unlocking animation. No significant changes have been discovered in macOS or tvOS code, indicating that they're concentrated largely on bugfixes and closing any security vulnerabilities. The first developer betas were released on Wednesday. Also made available at the time was a watchOS 4.1 beta, but Apple currently doesn't allow the public to run beta software on an Apple Watch, since that might "brick" hardware in a way that only Apple could fix.